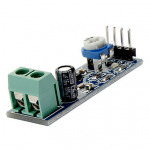 Interface adapters and Converters - 3D Print Prototypes d.o.o. 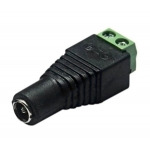 Interface Adapters & Converters There are	27 products. 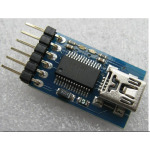 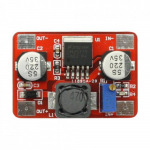 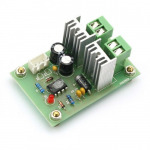 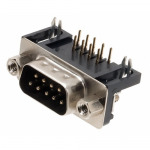 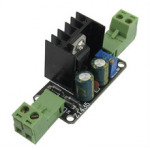 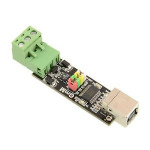 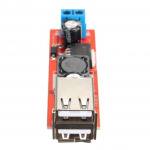 Interface Adapters & Converters are the parts you need to be able to connect different types of electric components to each other. 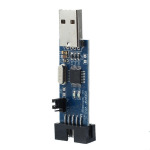 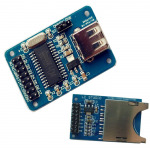 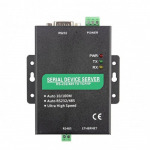 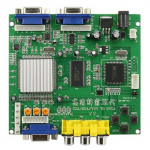 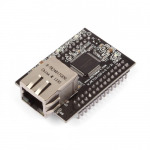 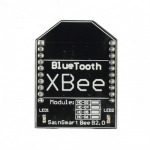 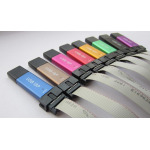 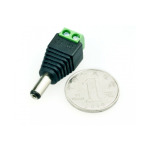 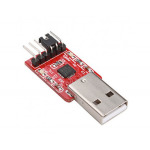 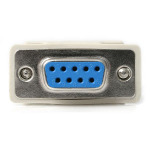 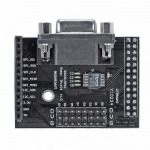 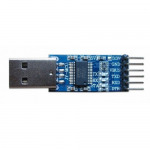 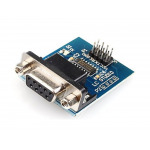 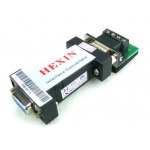 They include serial, SD, and analog-digital adapters and also USB, Ethernet, and wireless data acquisition modules.